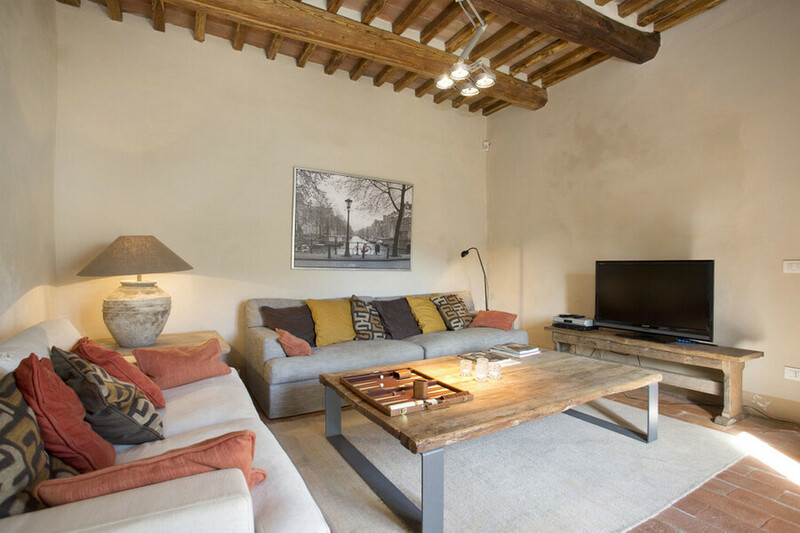 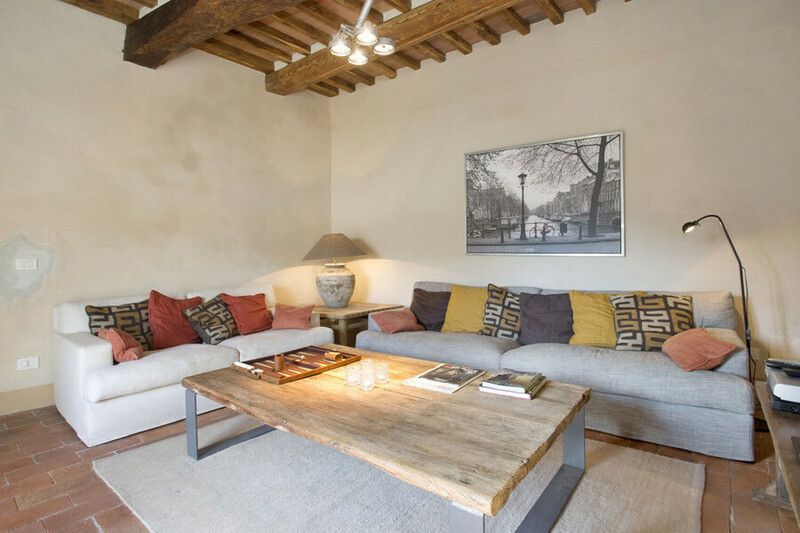 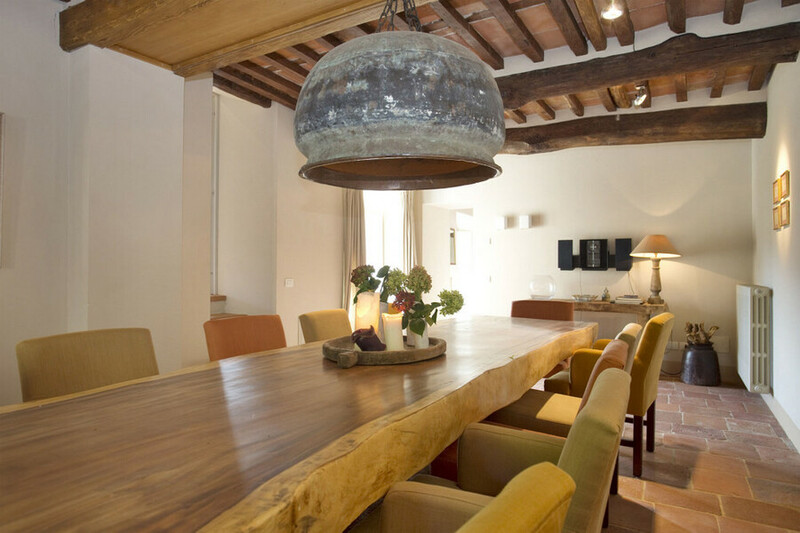 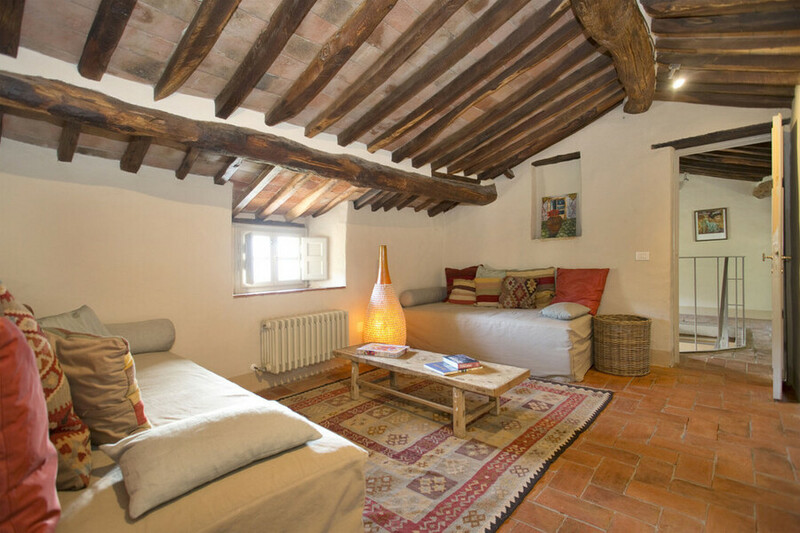 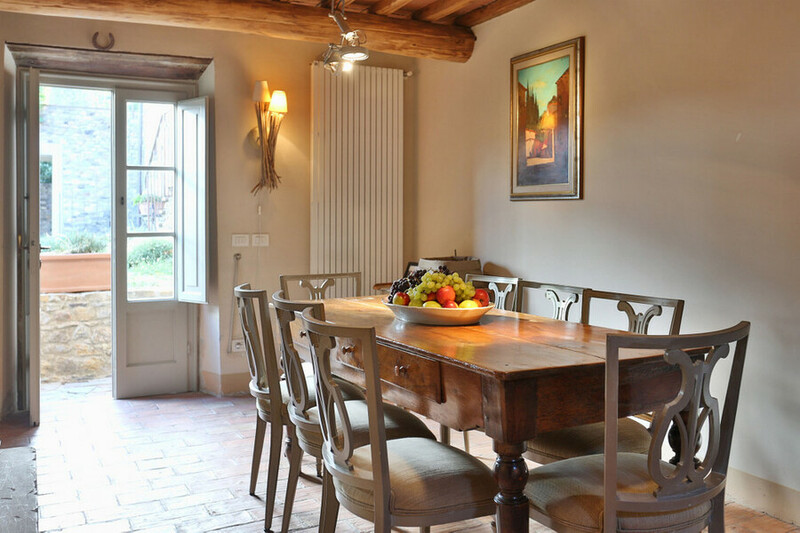 Close to the walled city of Lucca and to Vorno, village with restaurant, bar and groceries, Chiodo is an old stone house that has been transformed into an idyllic, peaceful and exclusive holiday home. 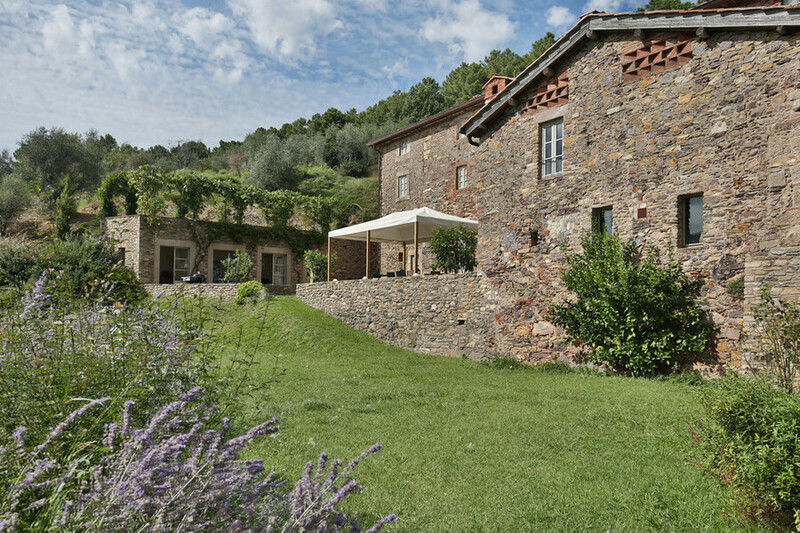 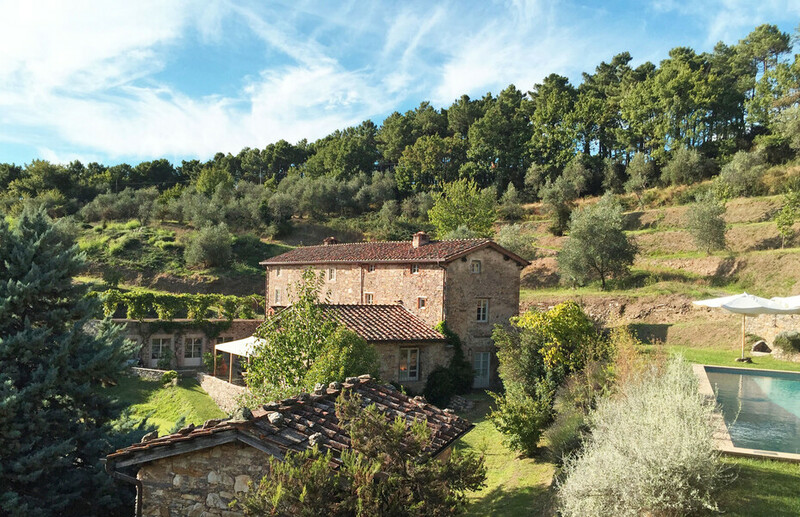 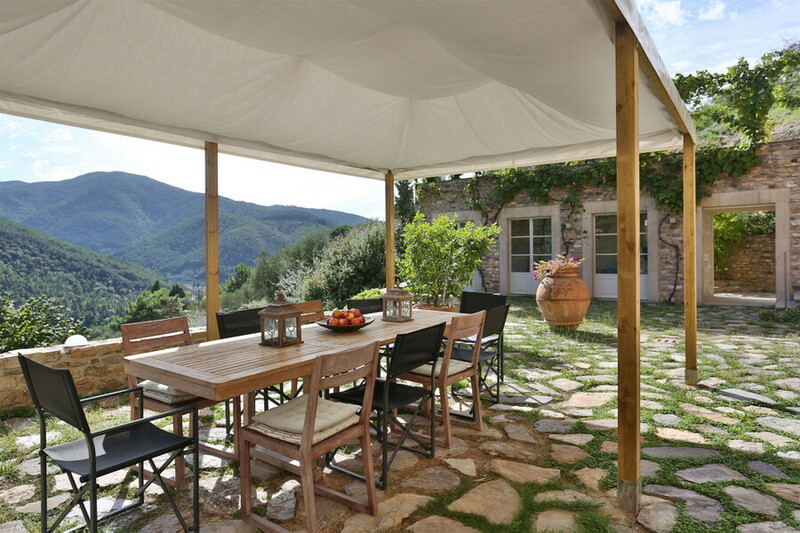 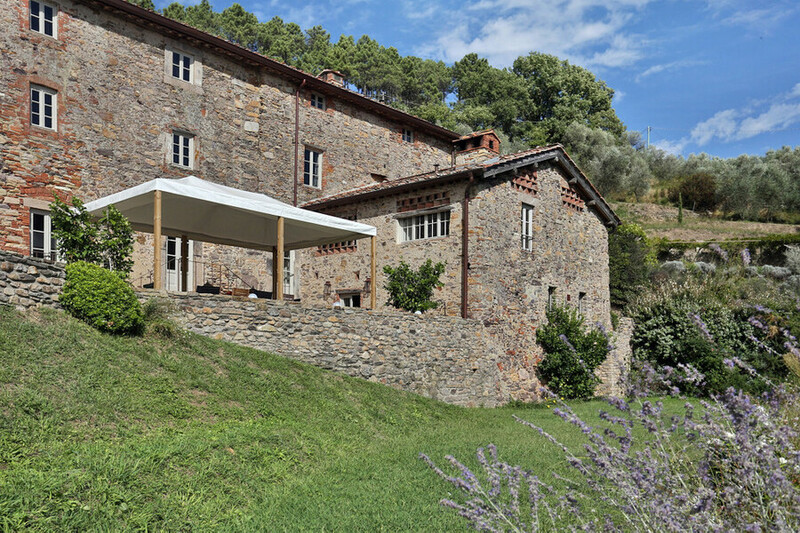 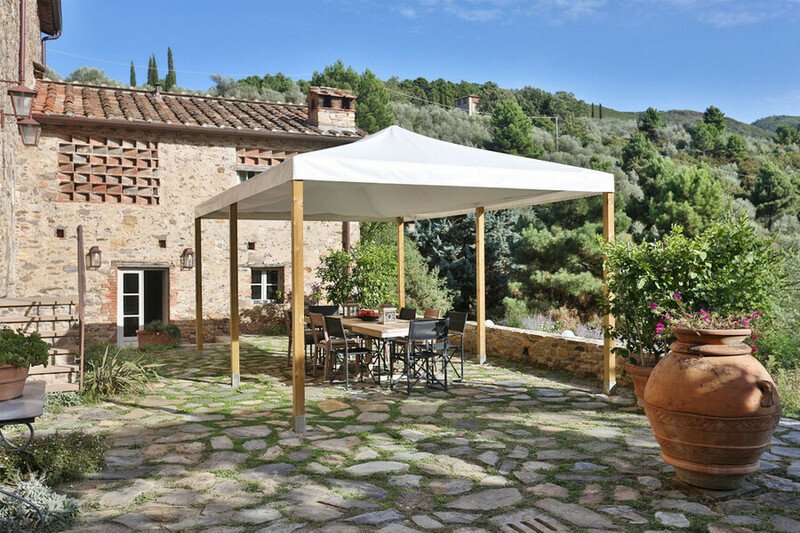 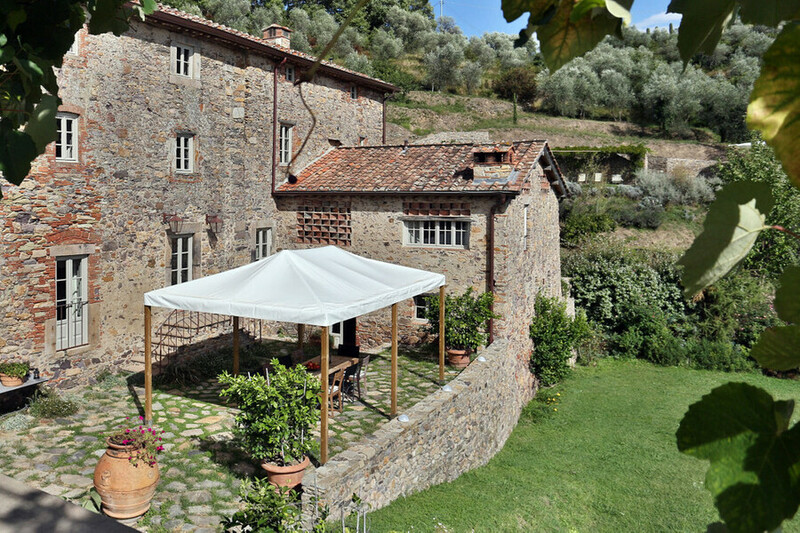 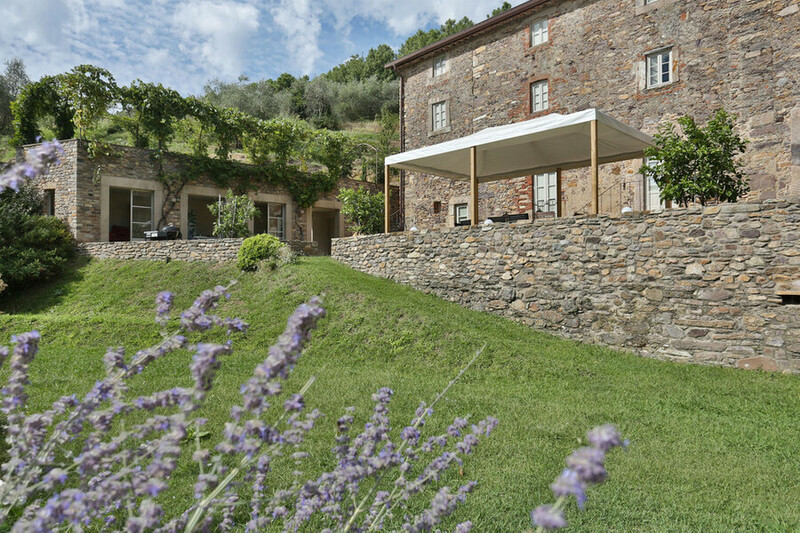 The property is also ideally placed to explore the many sights Tuscany has to offer. 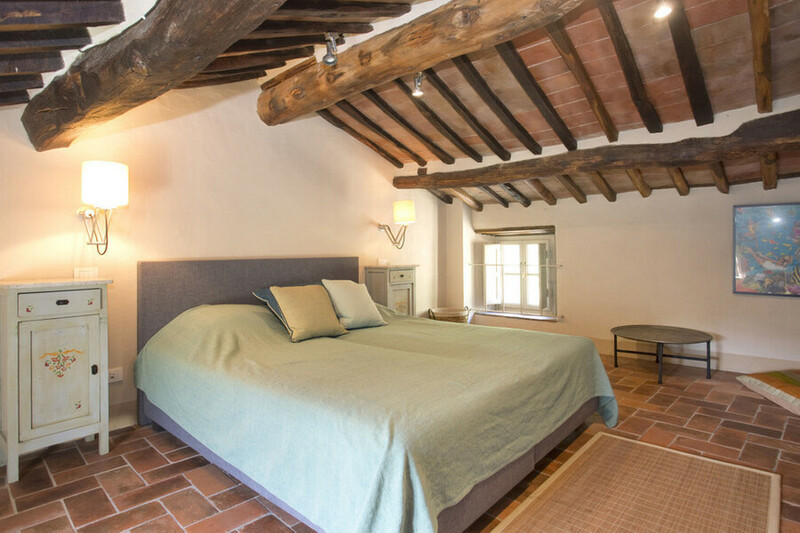 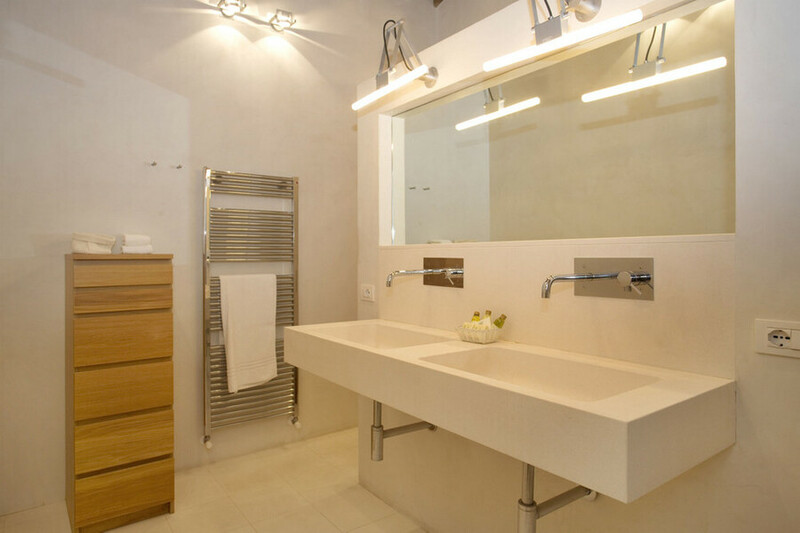 The villa is a perfect balance between tradition and modernism, with exposed beams and terracotta floors mixed with a state of the art kitchen opening onto the patio and sleek bathrooms. 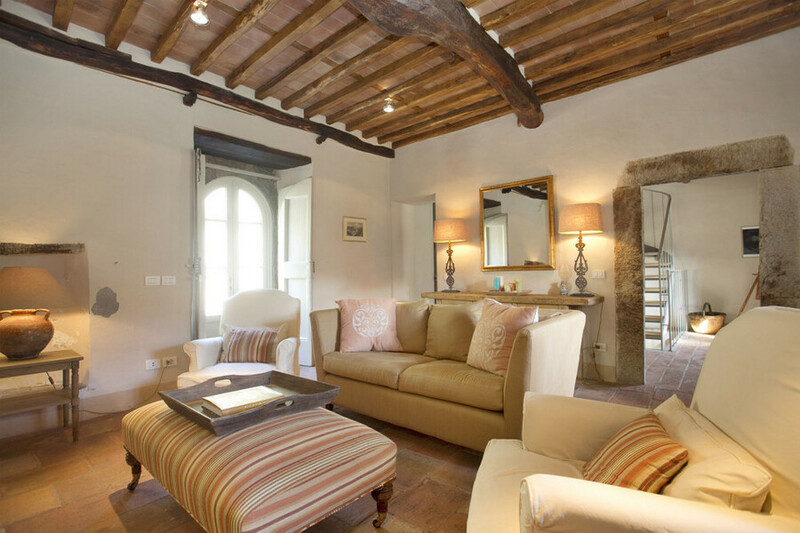 Furnished with impeccable taste, Chiodo includes everything one could think of to make holidays unforgettable. 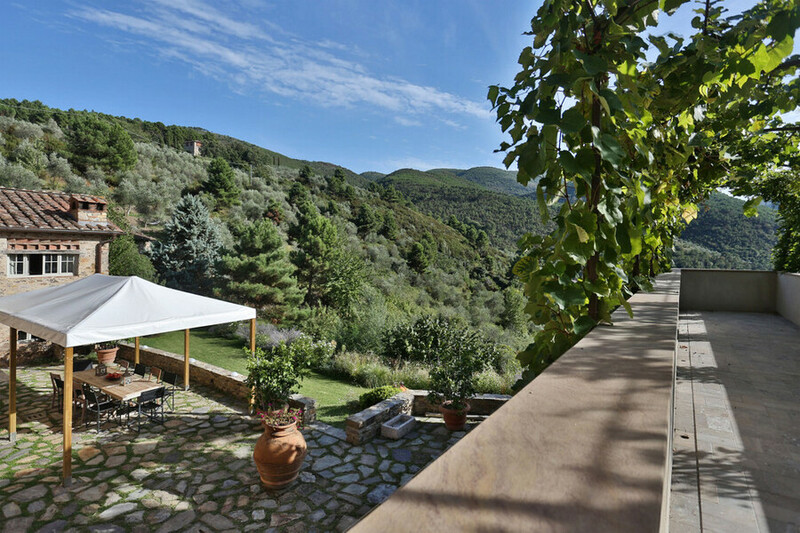 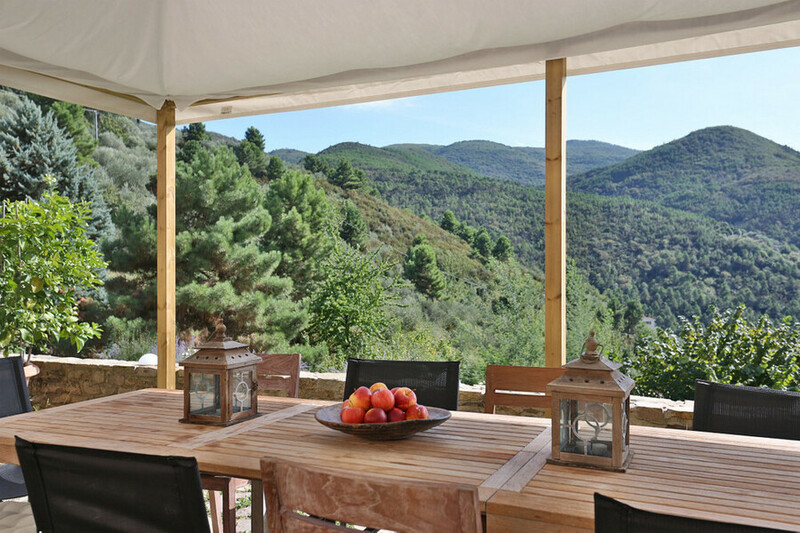 Outside, both the terrace and the gorgeous new pool (14 x 4,5 metres) have been placed in a prime position to enjoy the stunning views on the green hills and the valley below. 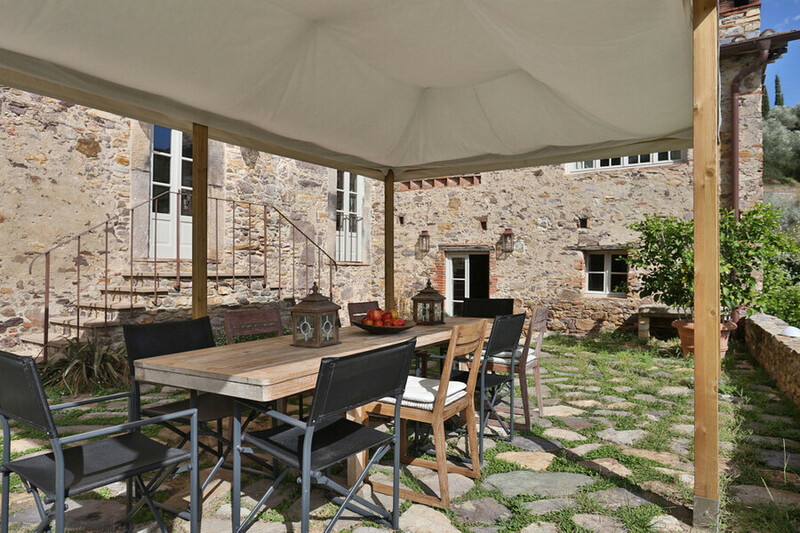 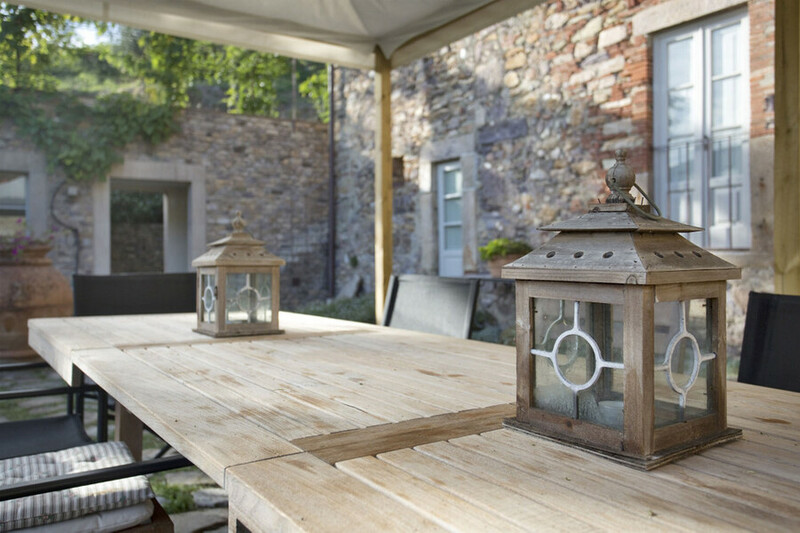 just a few steps lower: wonderful, large kitchen with table opening on to the courtyard /garden furnished for outdoor meals. 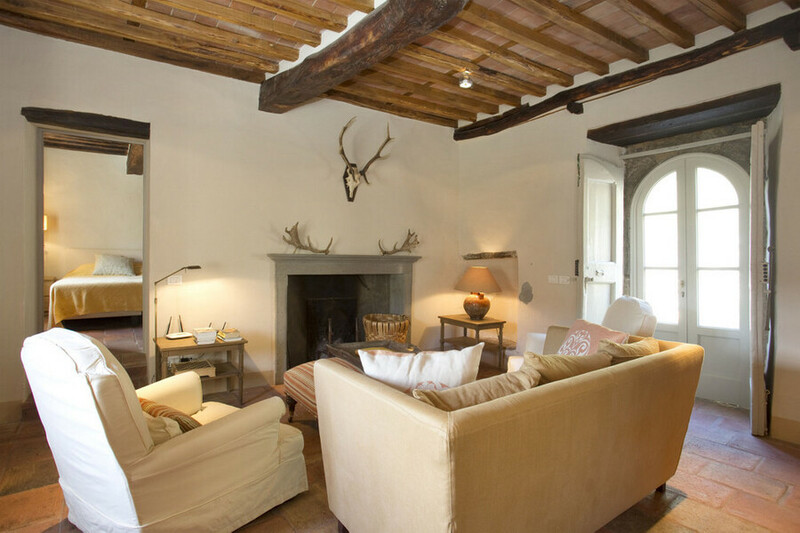 First floor: Sitting room; double bedroom with en-suite bathroom (shower only); master bedroom with en-suite bathroom tub and separate shower. 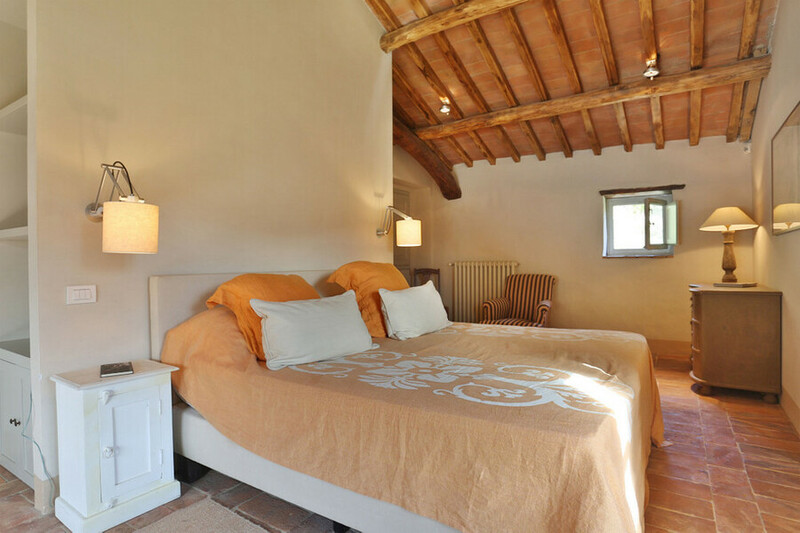 Second floor: Double bedroom with en-suite bathroom, twin bedroom (full size beds) with en-suite bathroom. 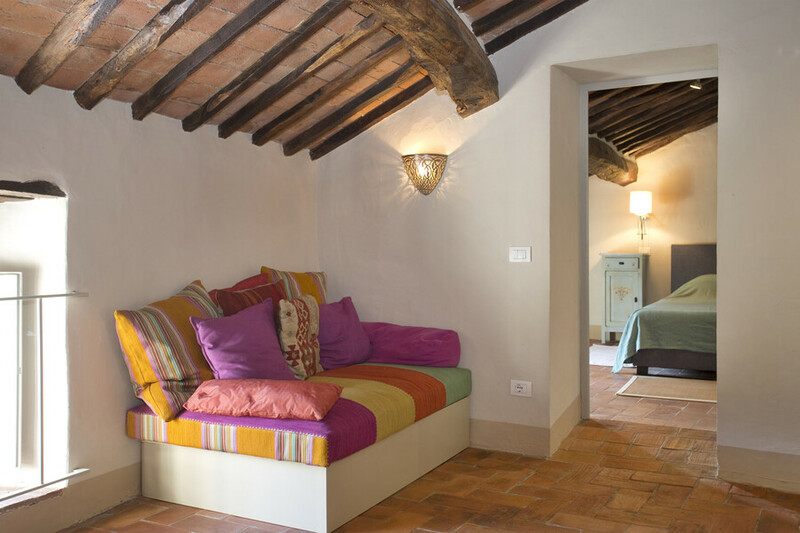 Two extra beds are available in the sitting room in front of the twin bedroom.